Mary, Queen of Scotch by Rob Rosen is now available! Four five-star Yelp reviews do you little good when you’re nailed inside a giant barrel of whiskey, which is where our intrepid private detective Barry finds himself while on the case to help his campy drag friends, all of whom have numerous secrets to hide. 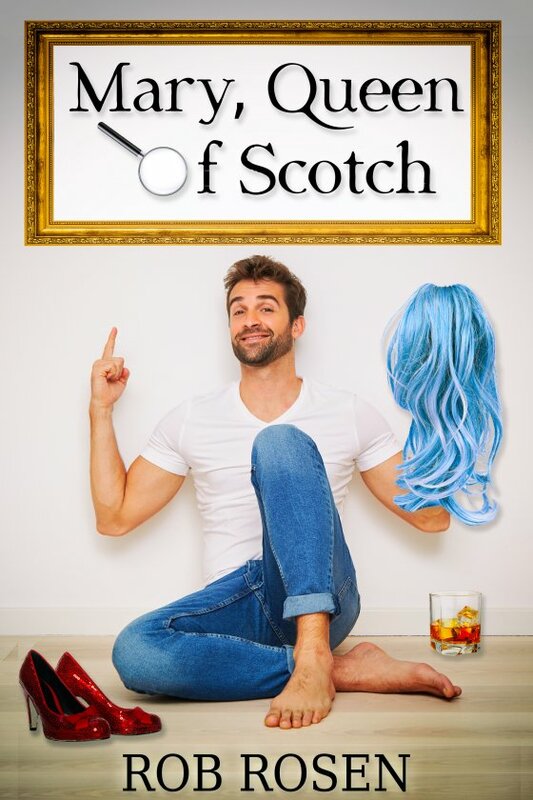 If he can decide between the man he once loved and the bartender he’s falling for, successfully stay undercover as his alter-ego, Mary, Queen of Scotch, and keep one step ahead of the bad guys, plus a raucously funny meddling mom, he just might live to see that much-desired fifth review.